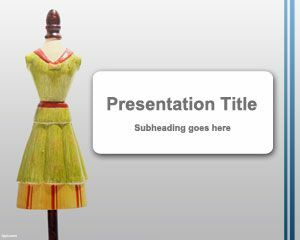 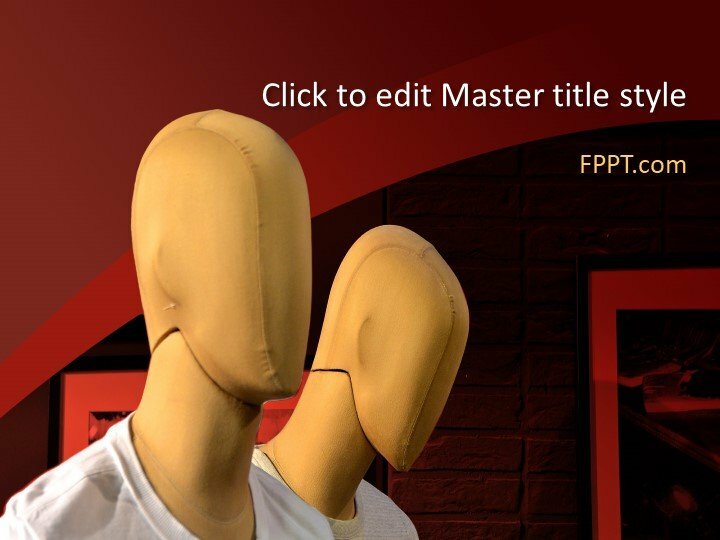 This is a Free Mannequin PowerPoint Template a new and latest template design for your presentations. 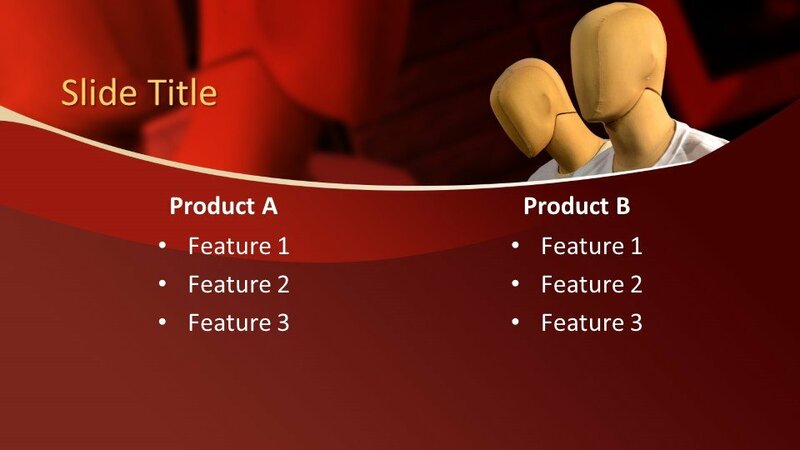 It is a new dummy design for presenting several topics of PowerPoint presentation. 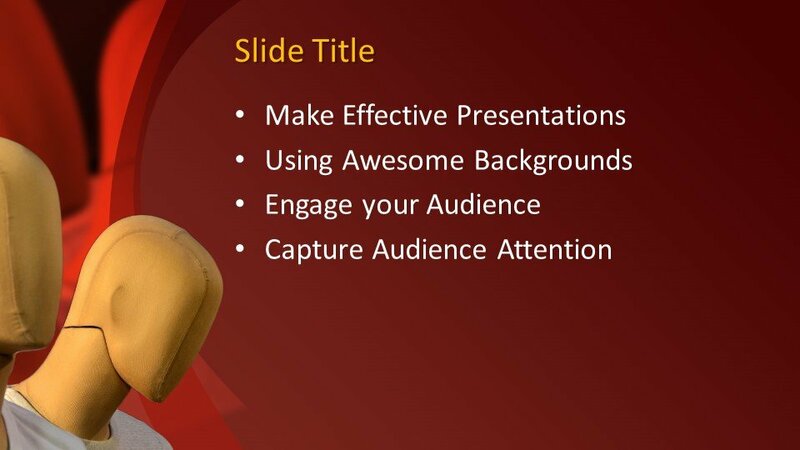 The design is a unique, awesome and multi purpose for PowerPoint presentations. 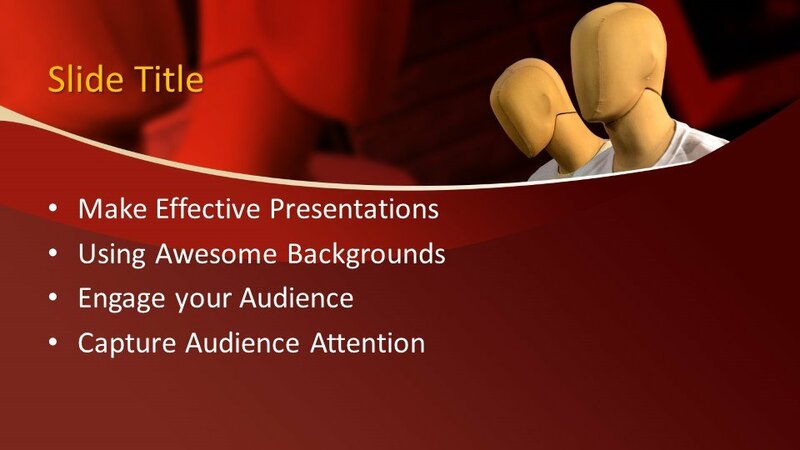 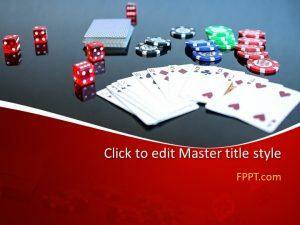 This template design can be used in the background of presentation or as slide design. 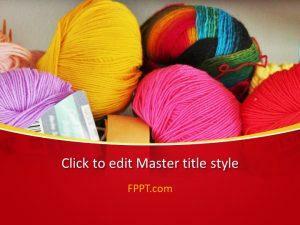 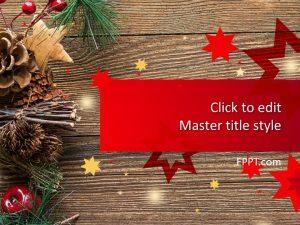 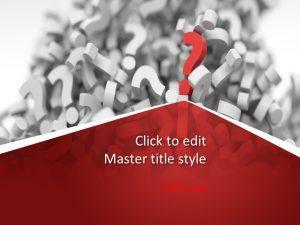 It is customizable PowerPoint template and you can download it totally free of cost. 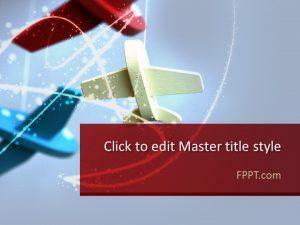 This template is also compatible with almost all available versions of Microsoft PowerPoint software.